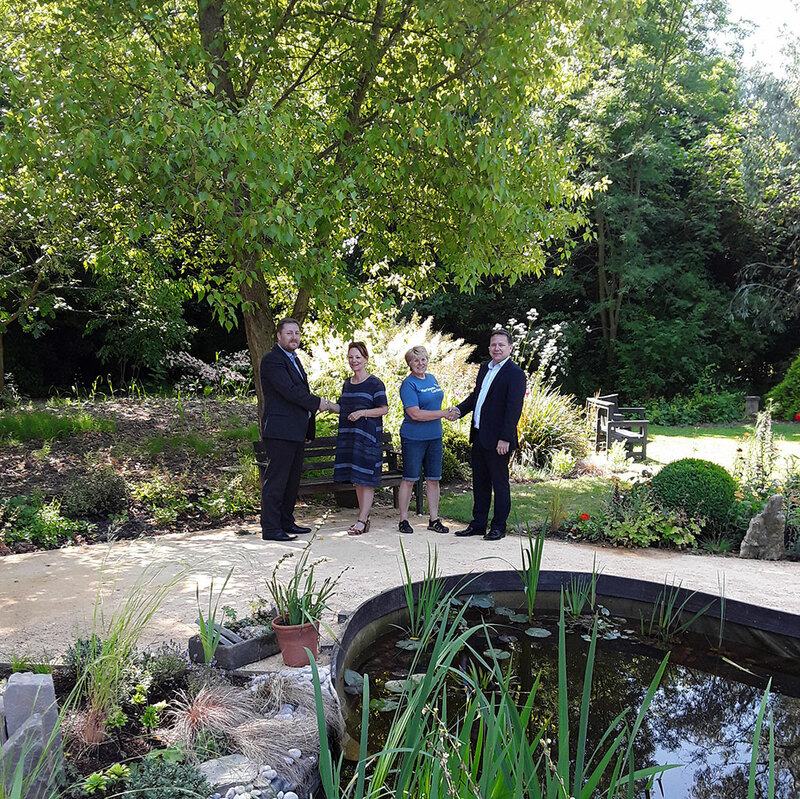 As part of our commitment to corporate social responsibility, we are now working with the charity Martineau Gardens – a beautiful therapeutic community garden located just outside of Birmingham city centre. As part of our commitment to corporate social responsibility, we are now working with the charity Martineau Gardens – a beautiful therapeutic community garden located just outside of Birmingham city centre. Running a therapeutic horticulture programme for volunteers (many of whom have mental health issues and learning disabilities), the charity also provides work experience placements for young people with special needs as well as environmental education sessions for Birmingham school children on topics surrounding science, nature and conservation. Both the recent acquisition of John Wilson & Co, and the new partnership with Martineau Gardens forms a part of the long-term strategy for growth at Nicholls Brimble Bhol. With a strong focus on implementing change and the driving forward of new initiatives, the law practice is committed to delivering added-value to its increasing client base. Why might you need a Lasting Power of Attorney?